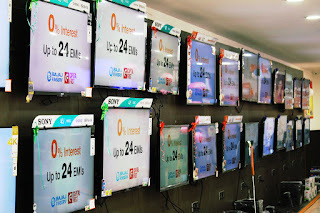 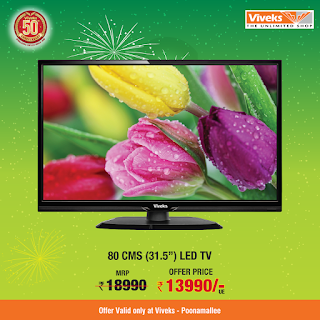 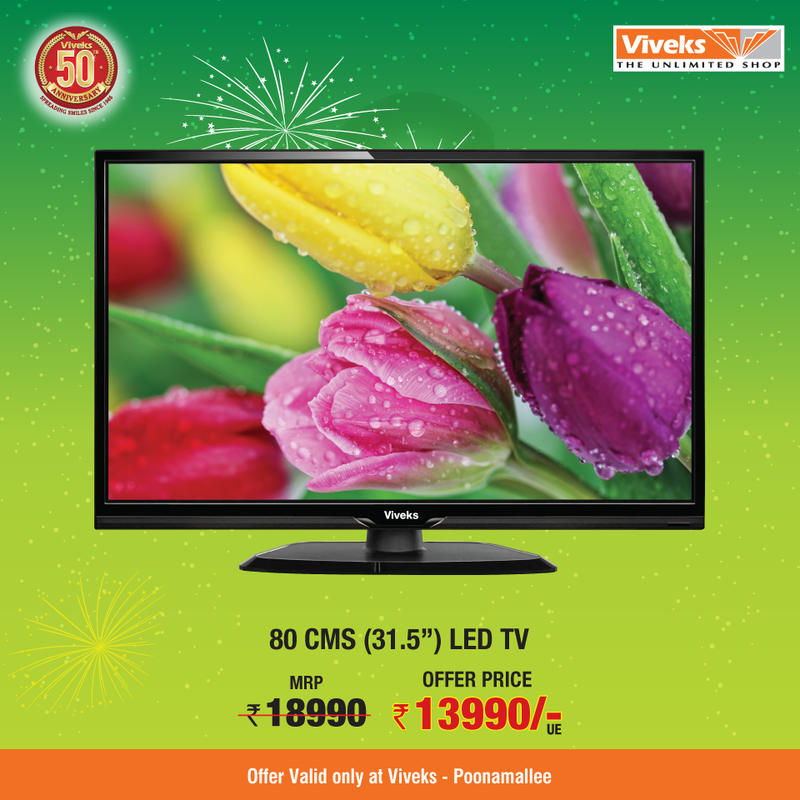 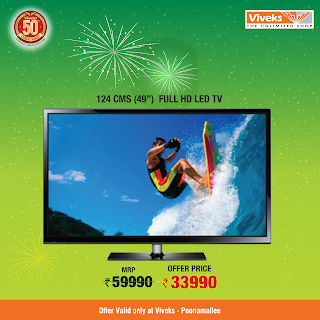 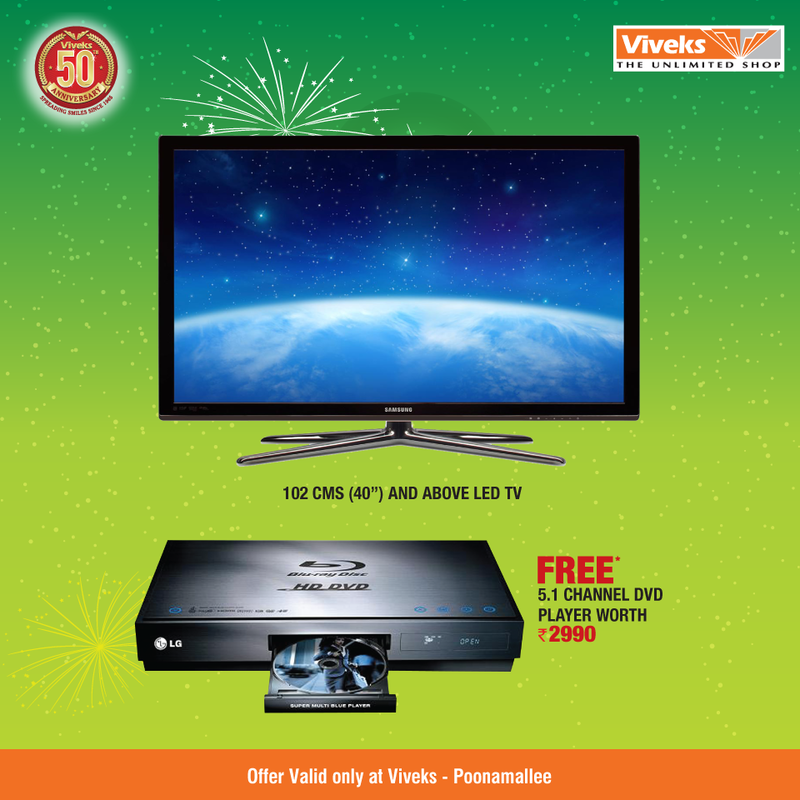 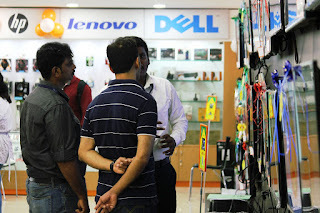 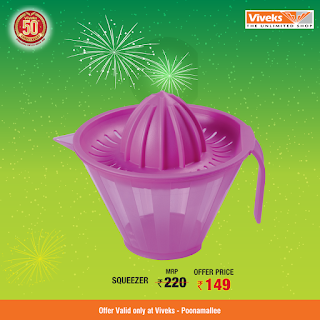 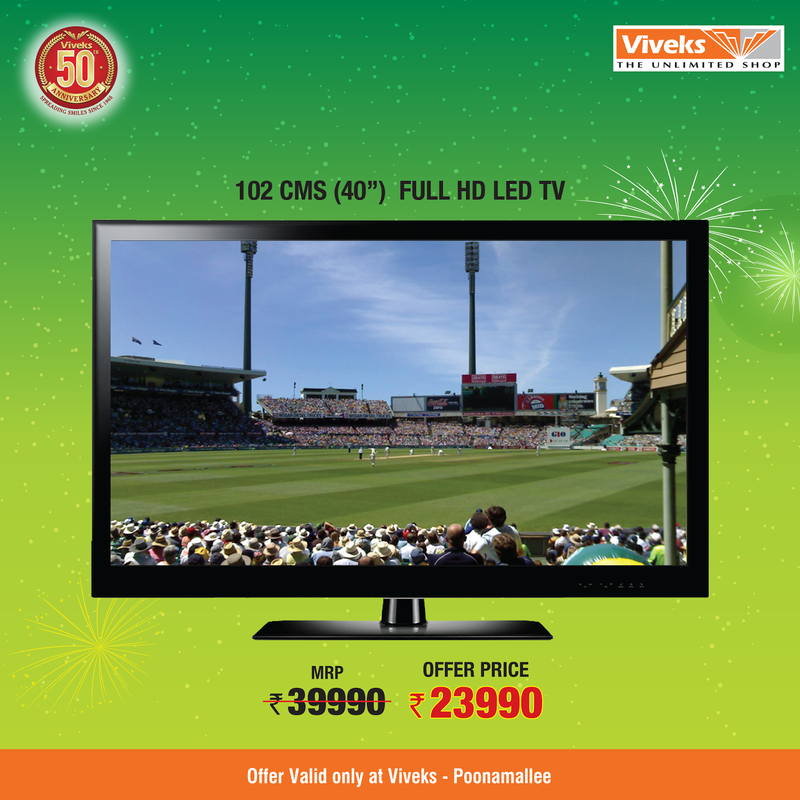 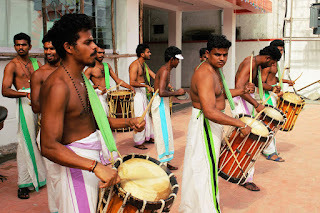 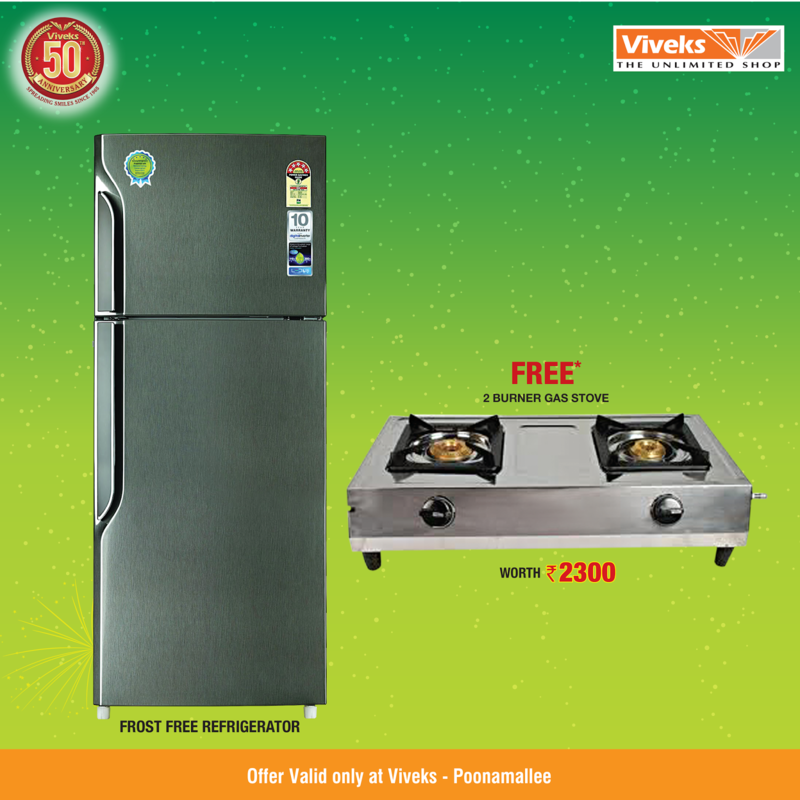 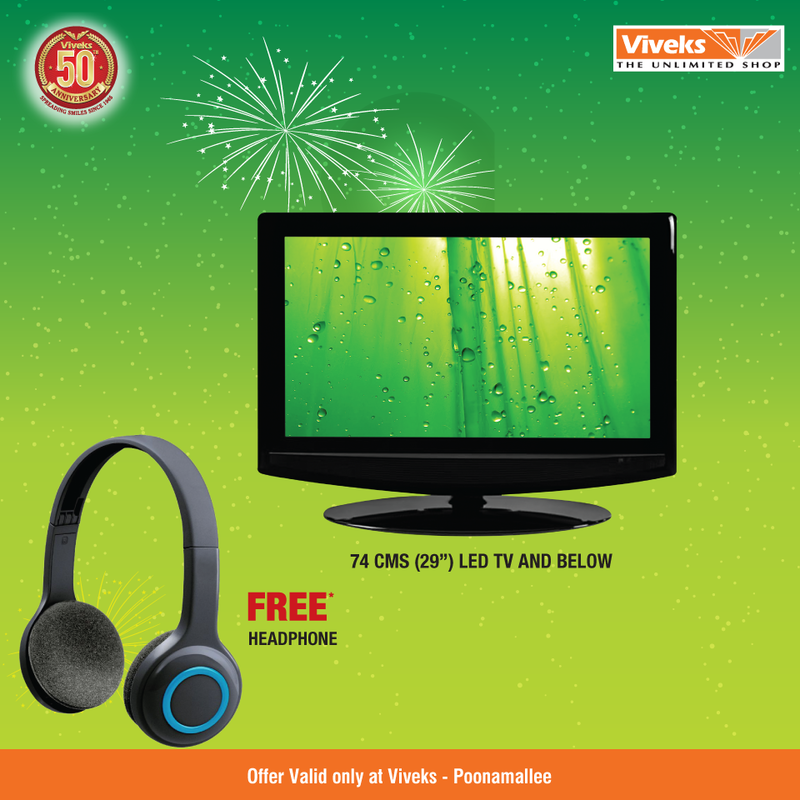 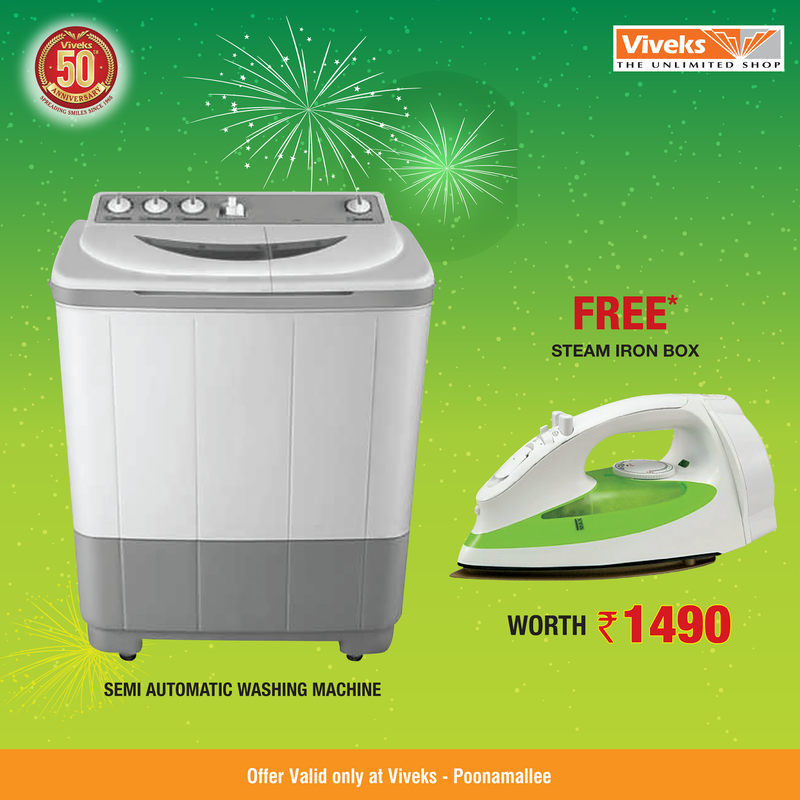 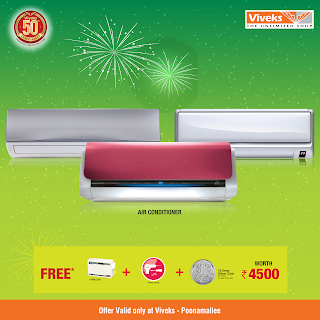 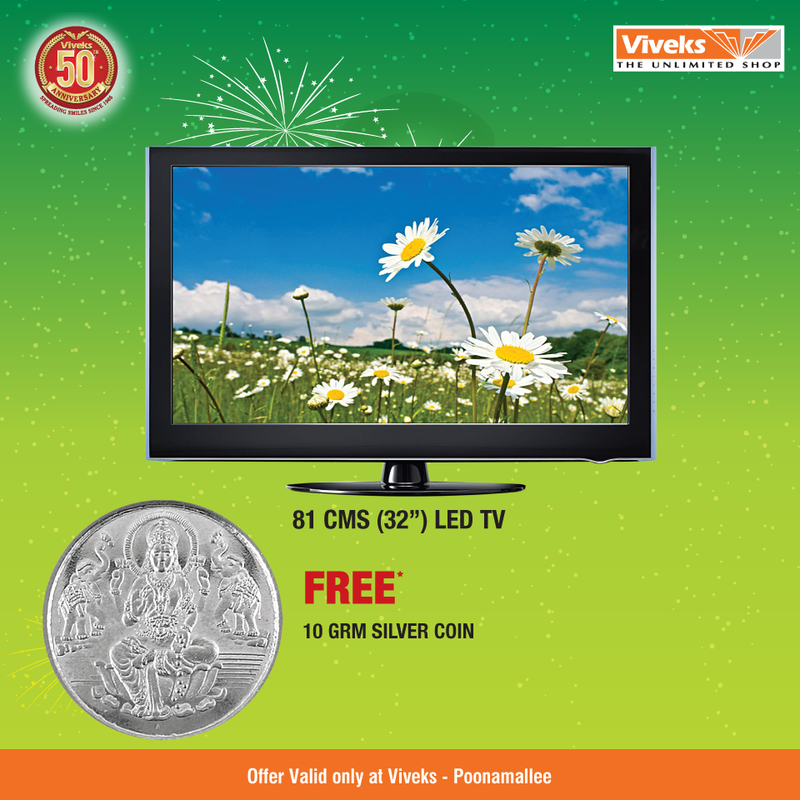 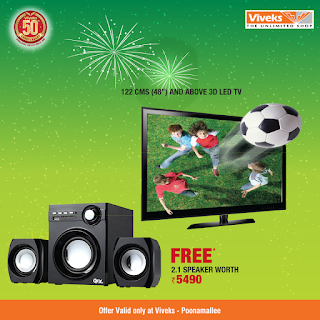 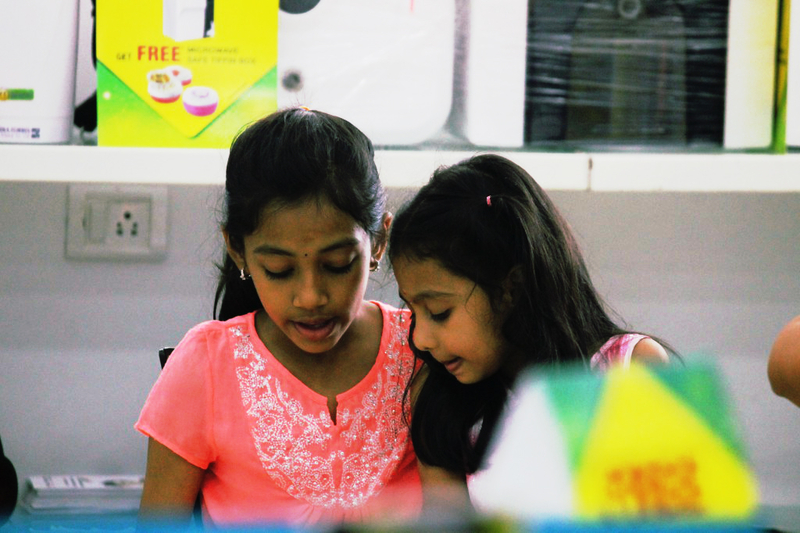 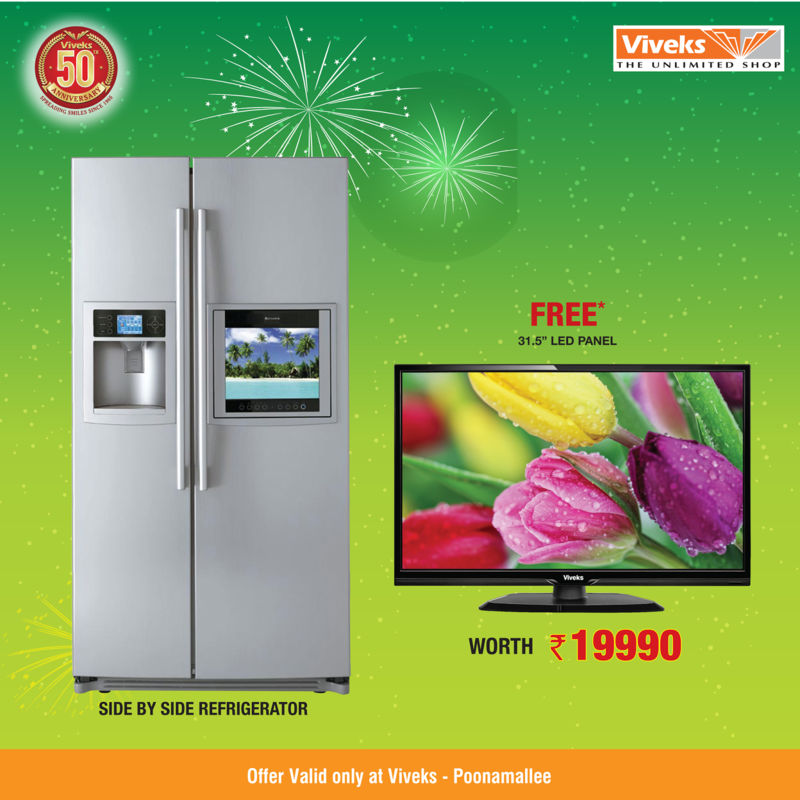 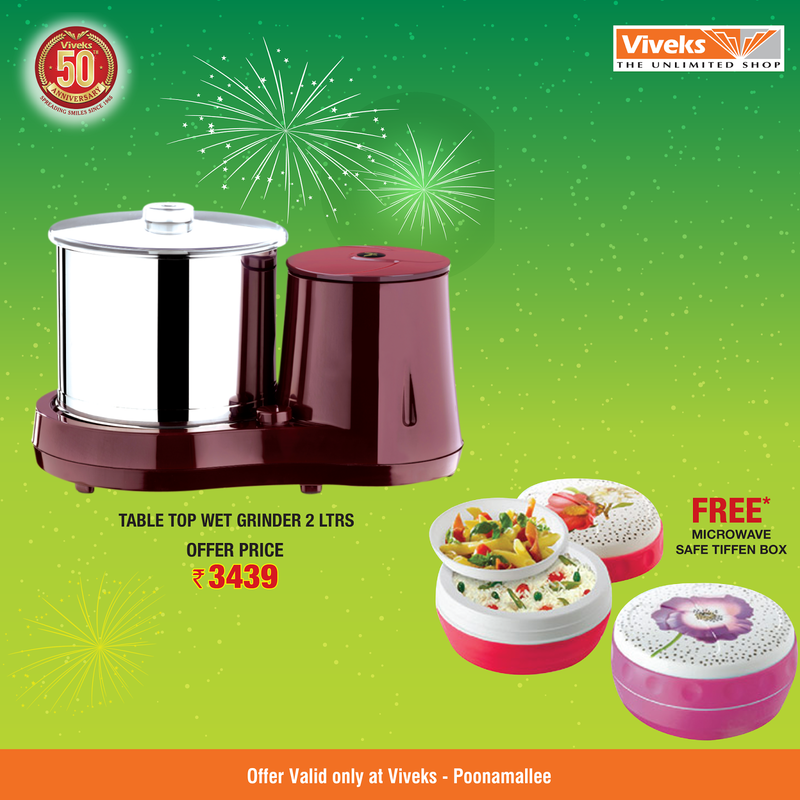 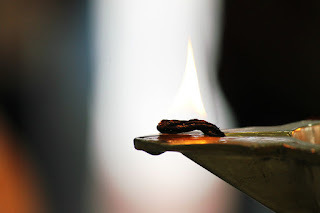 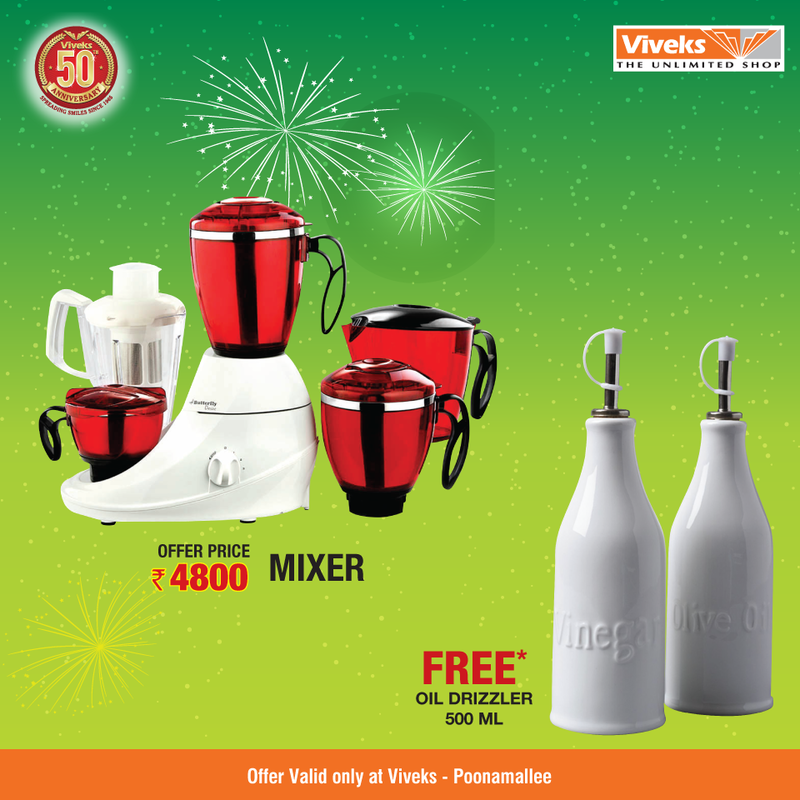 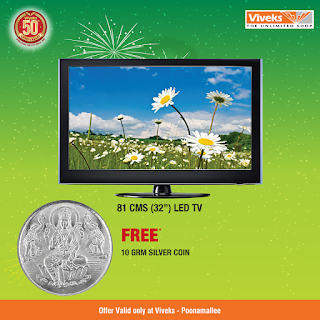 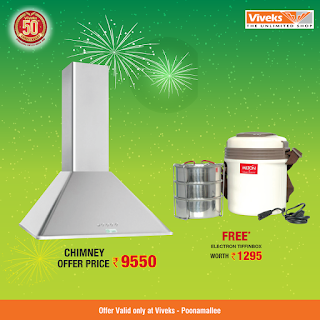 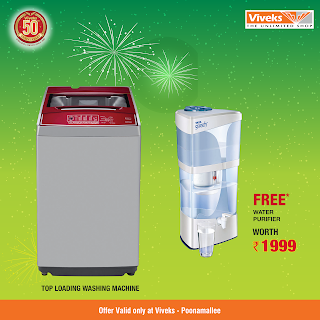 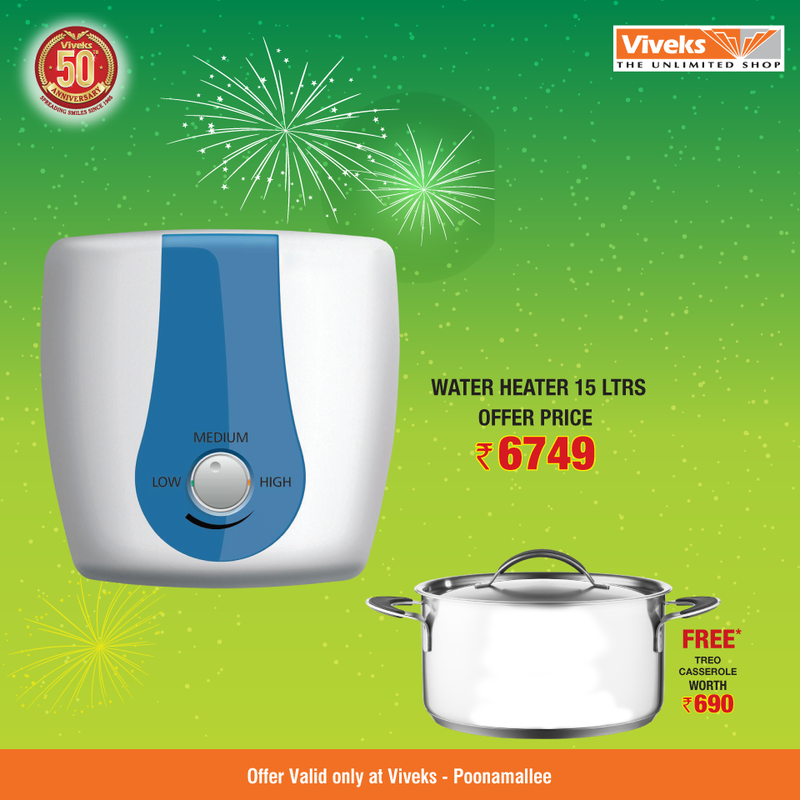 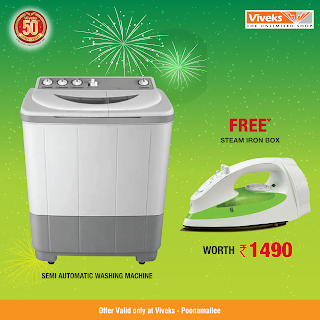 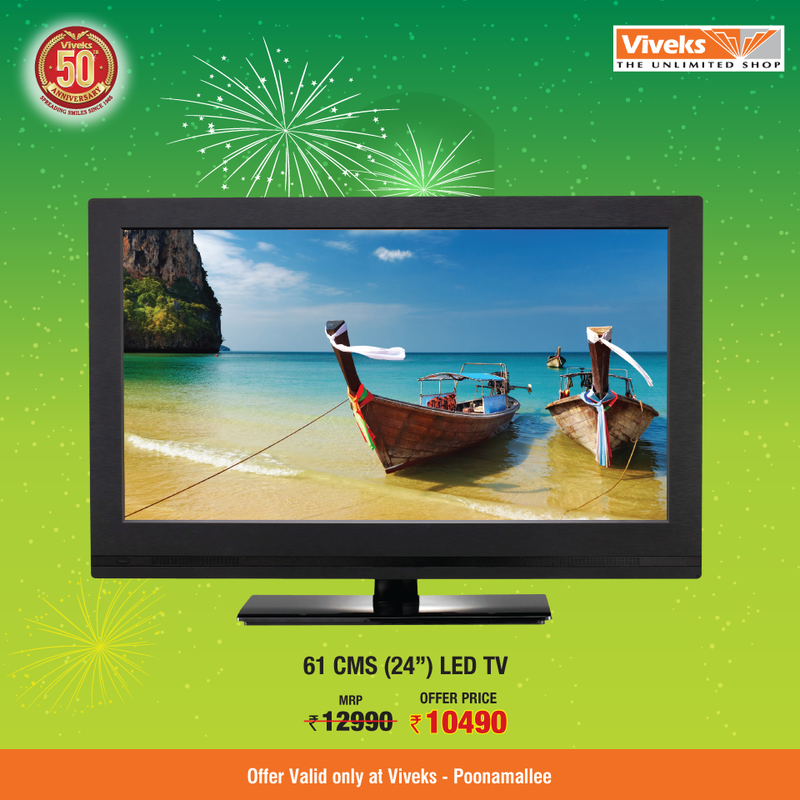 Viveks - The Unlimited Shop is now at Poonamallee. 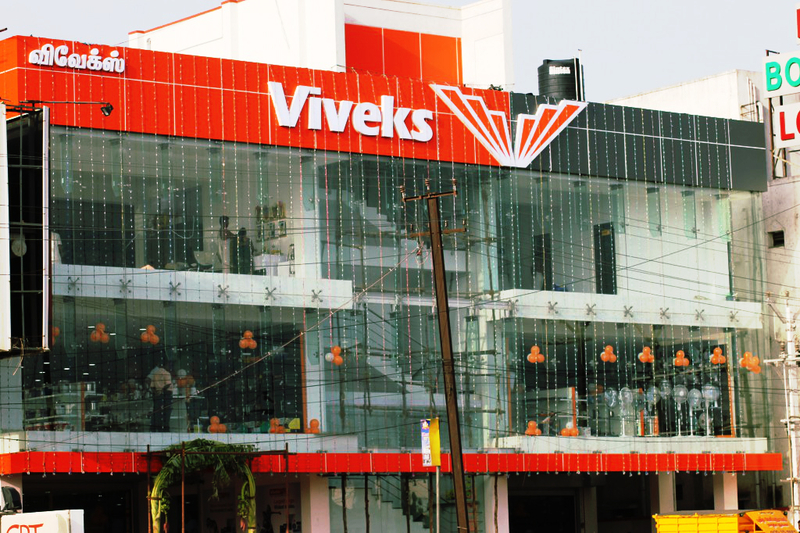 11000 sq.ft. of Shopping Space. 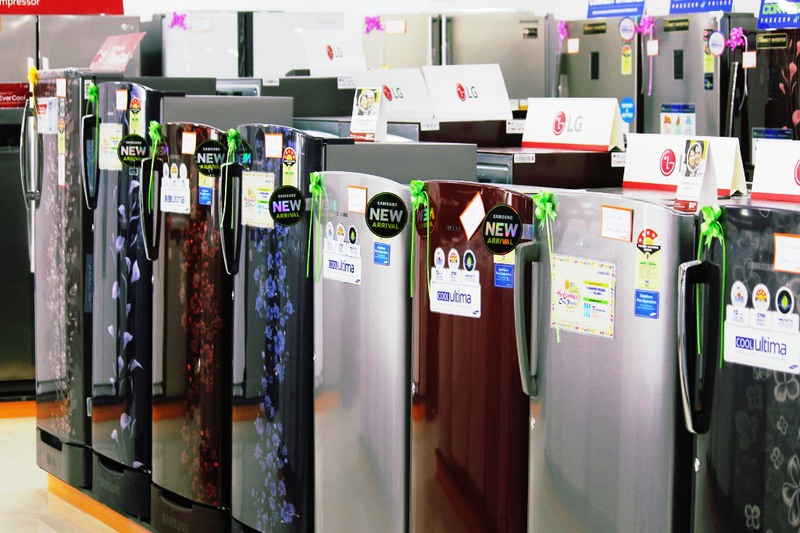 Widest Range of Products. 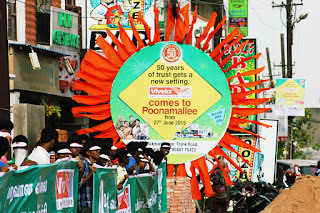 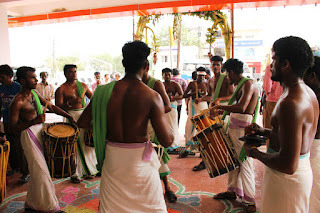 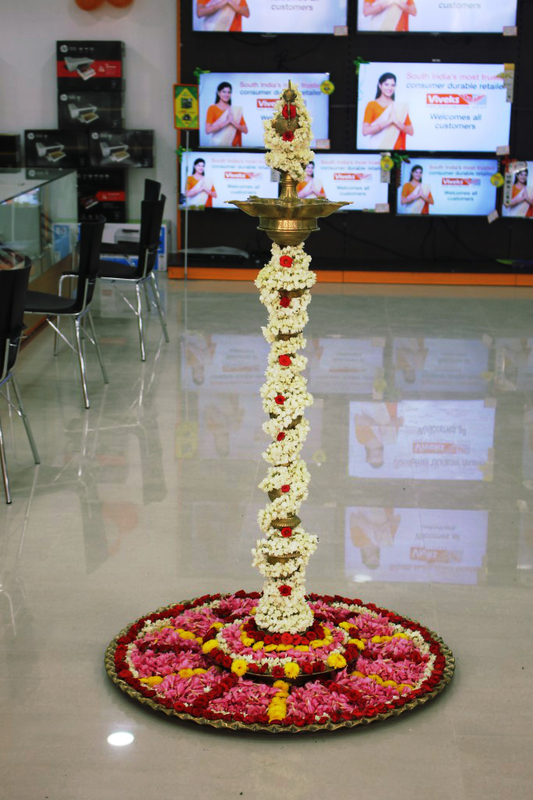 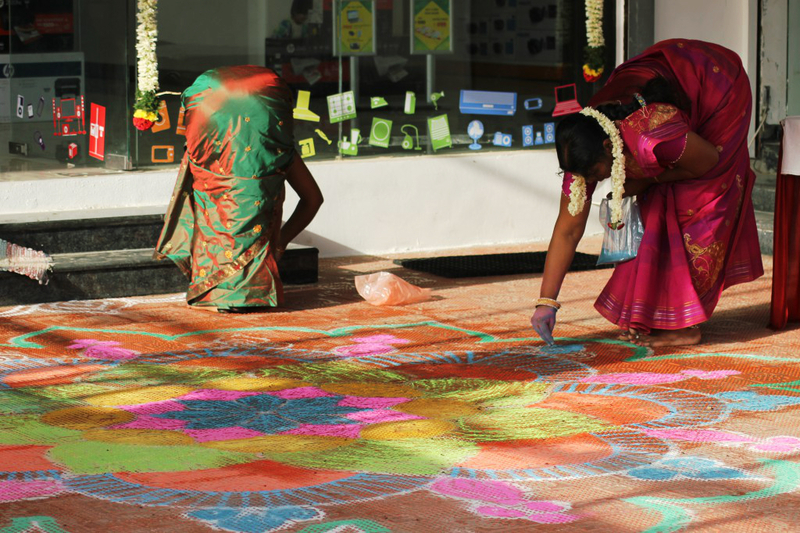 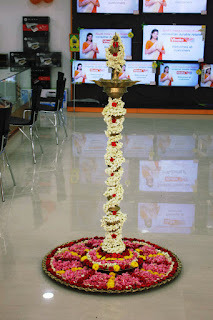 It was a morning filled with joy and excitement, as we opened doors of our newest showroom in Poonamallee today. 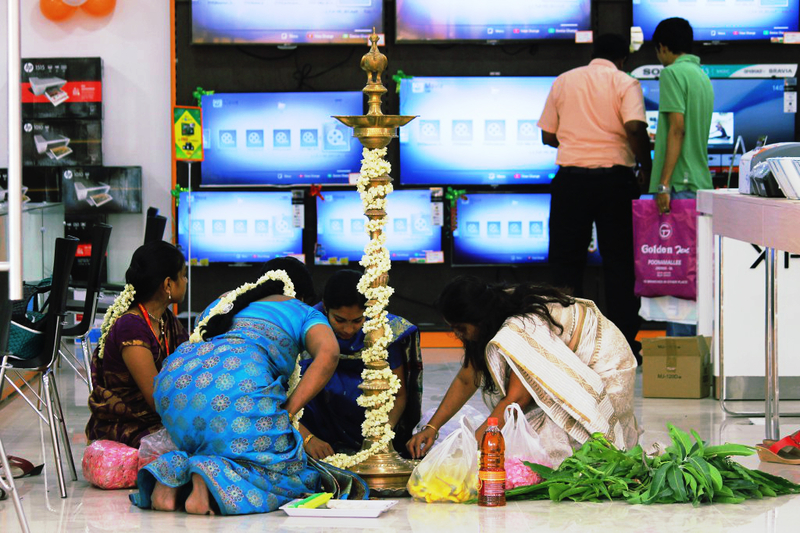 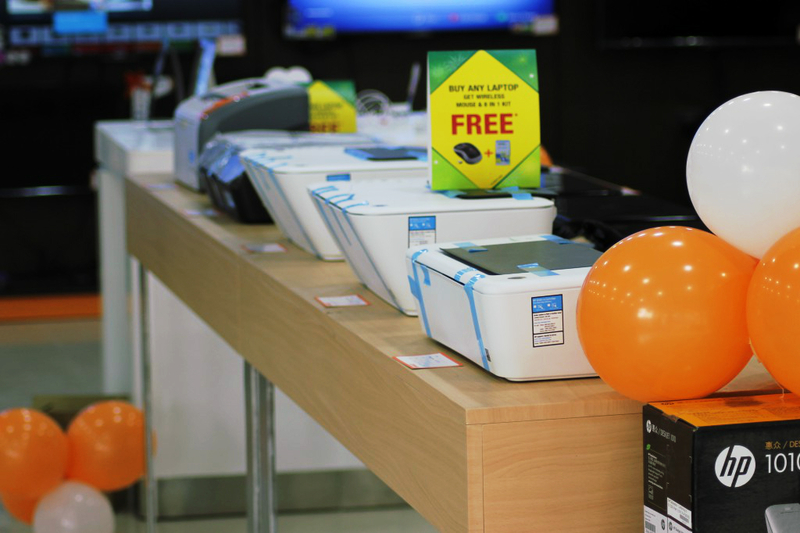 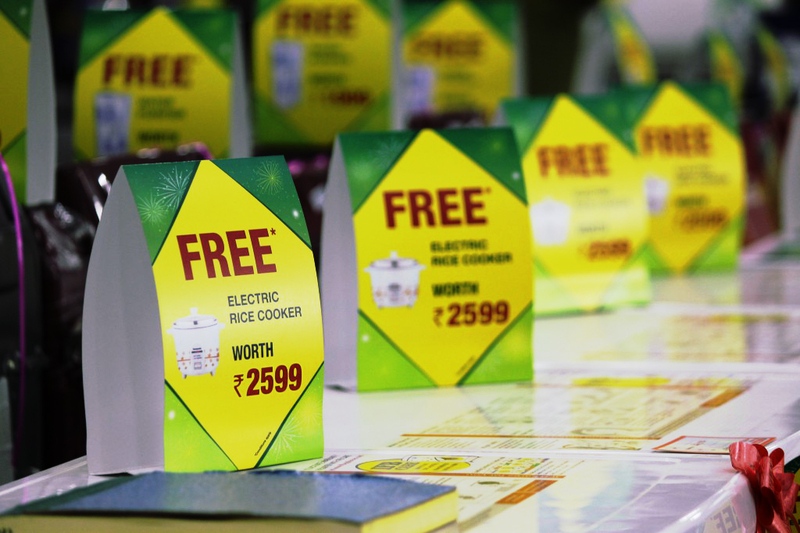 With interesting offers and huge display of products, people from neighborhood ensured to make the most of it.These pictures say it all, a new beginning with a bang! 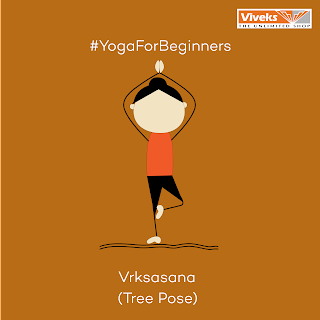 This Yoga Day make your muscles more stronger and flexible. 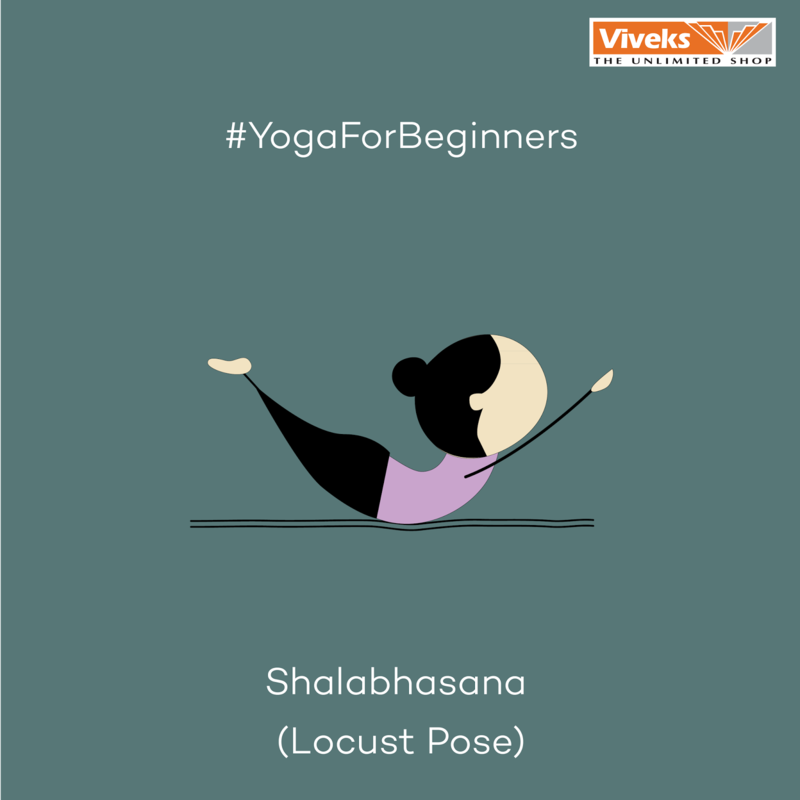 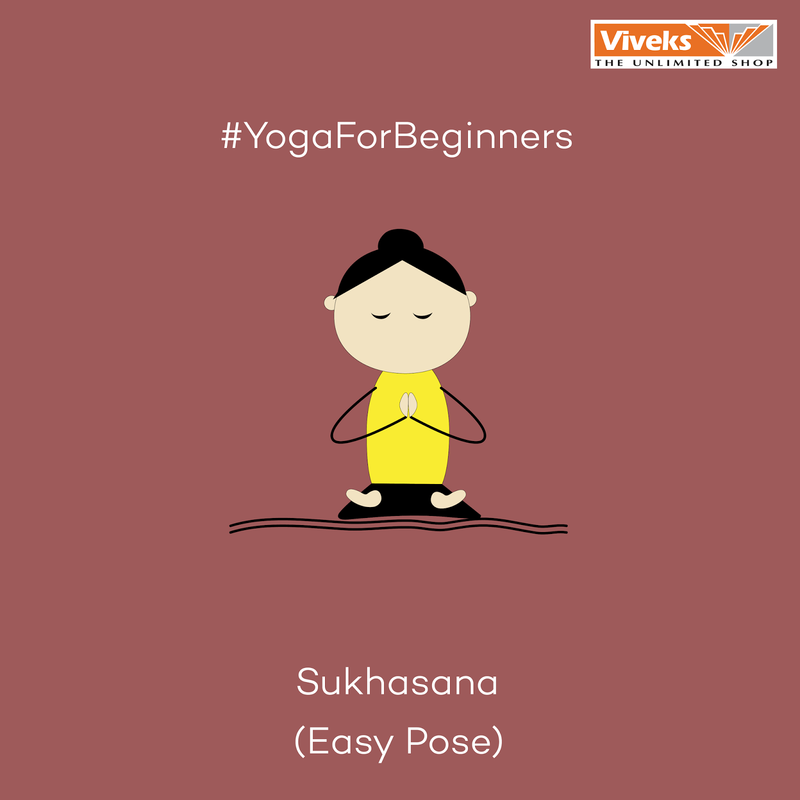 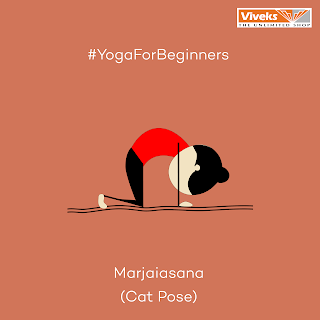 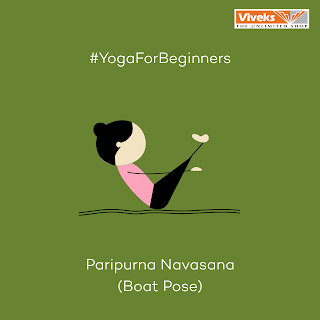 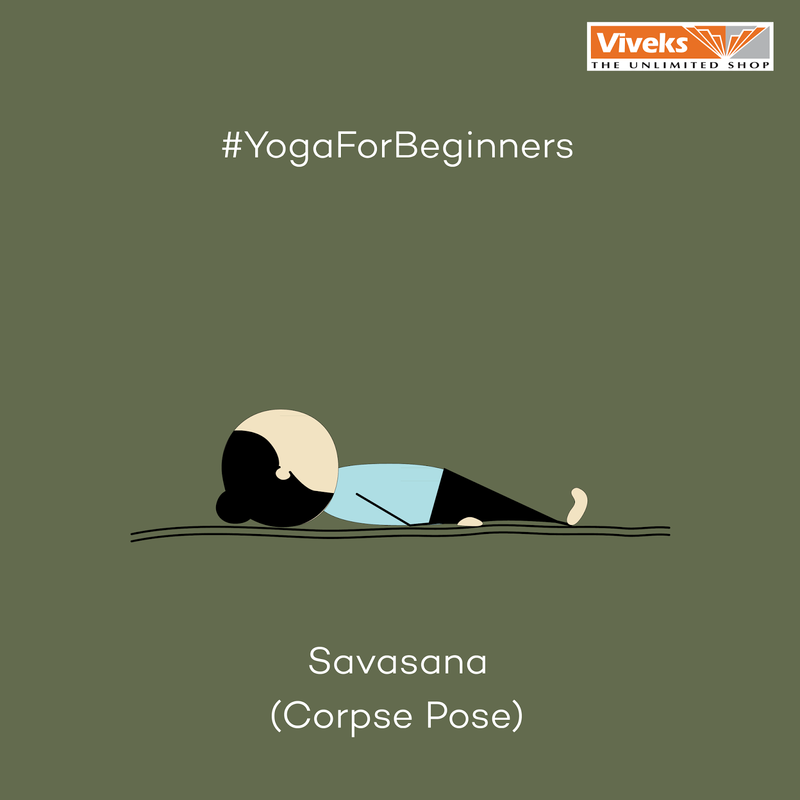 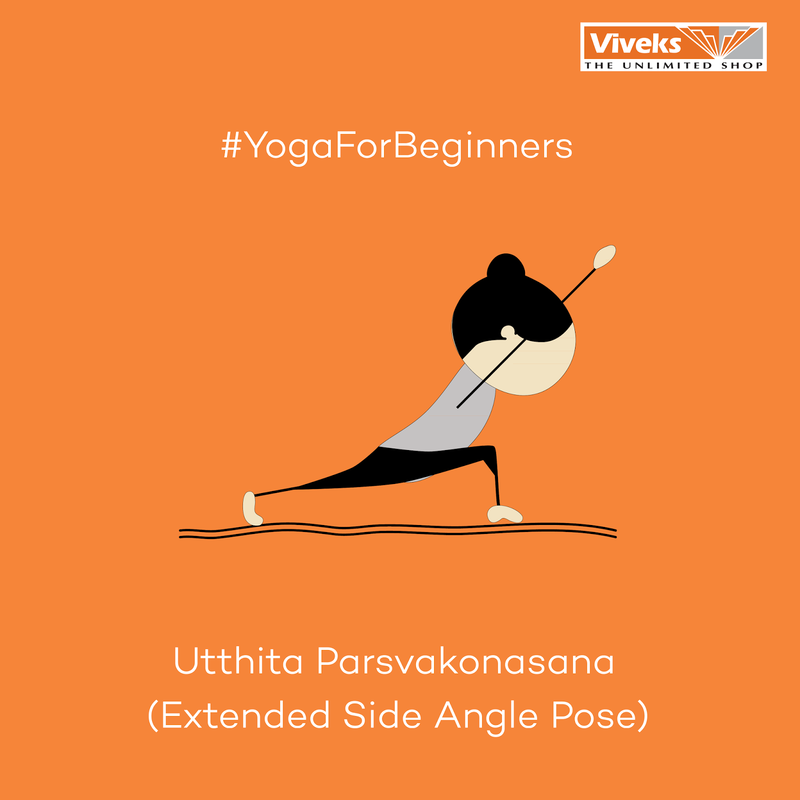 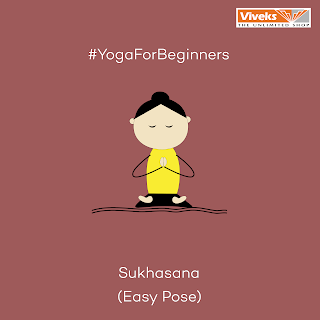 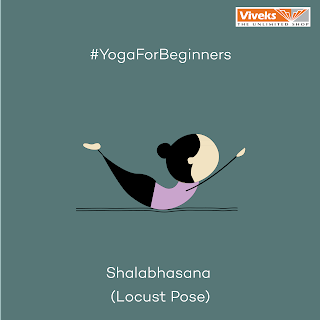 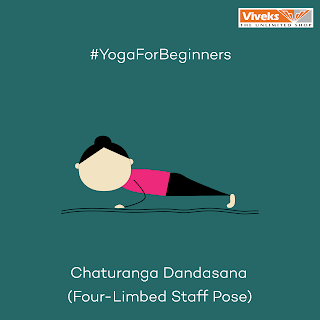 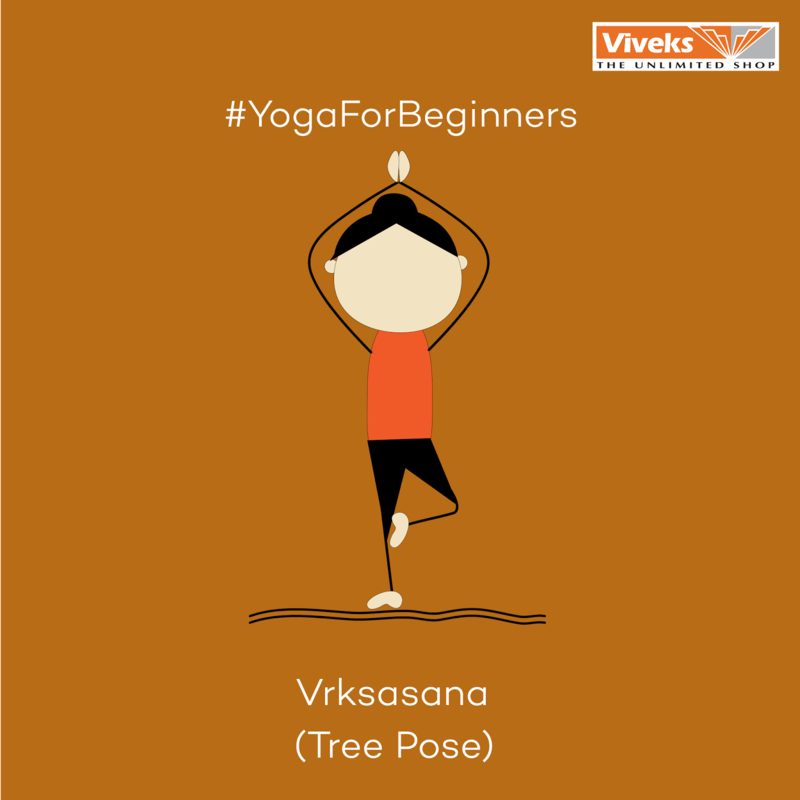 Try out these simple asanas that are useful for beginners, who want to start doing yoga but don't have any experience of yoga or any other exercise. 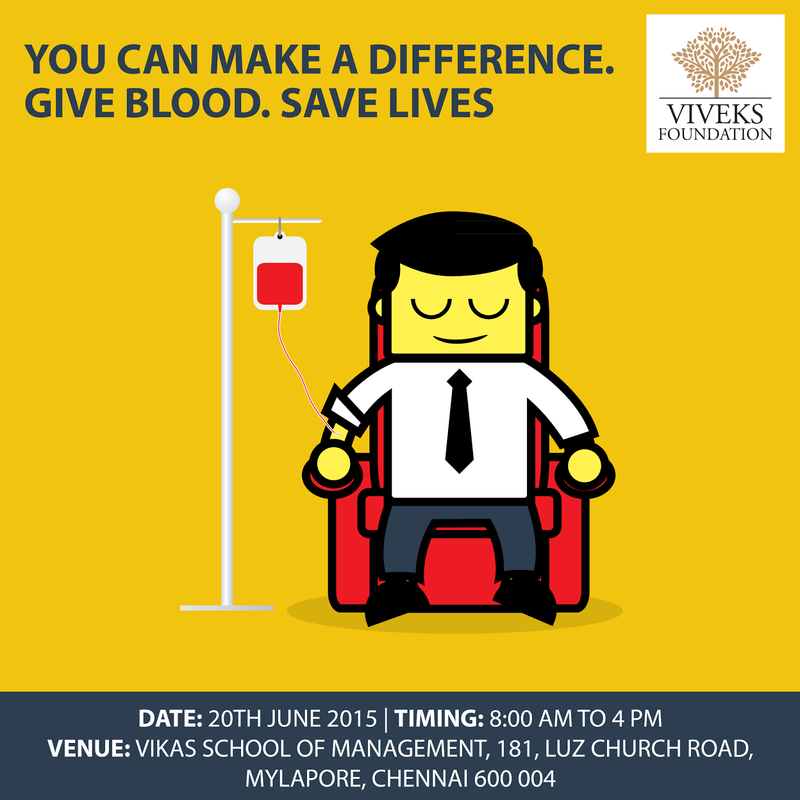 A simple act of Generosity can have a Life changing Impact! 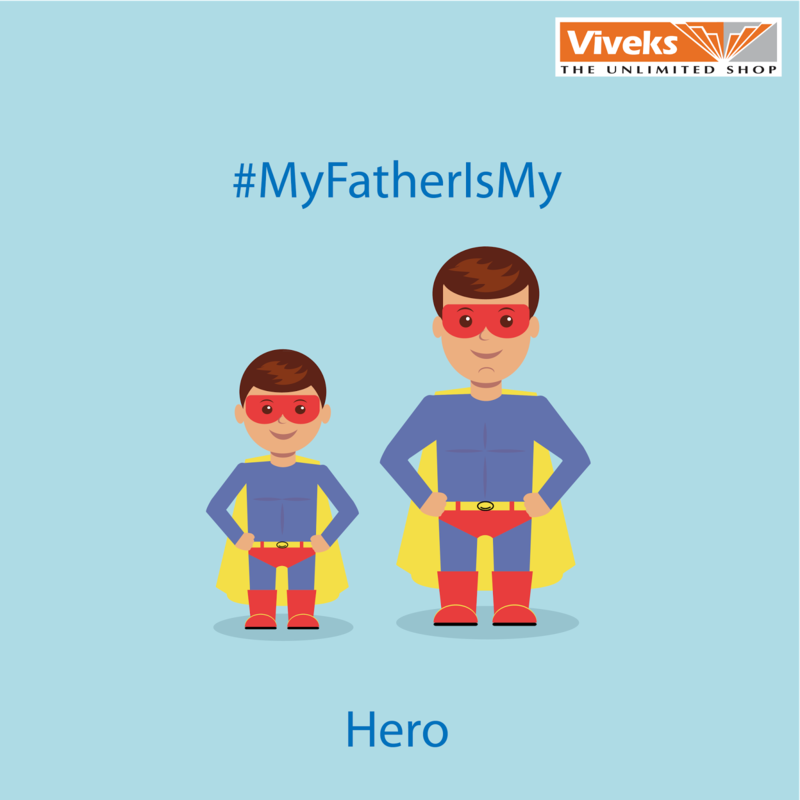 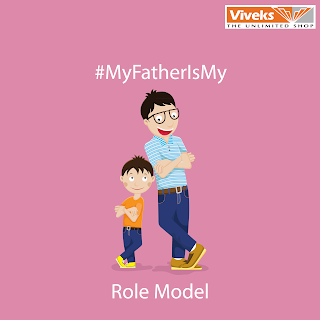 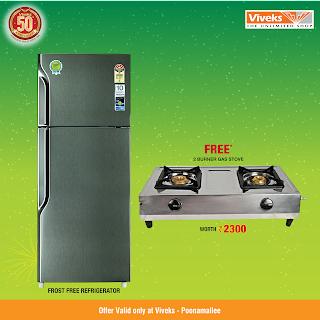 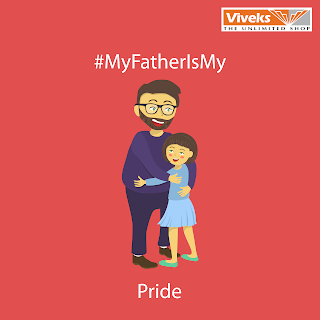 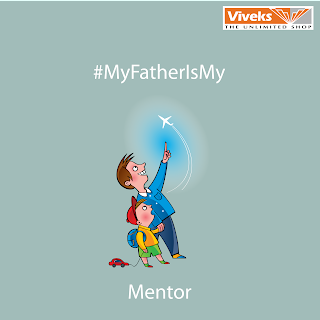 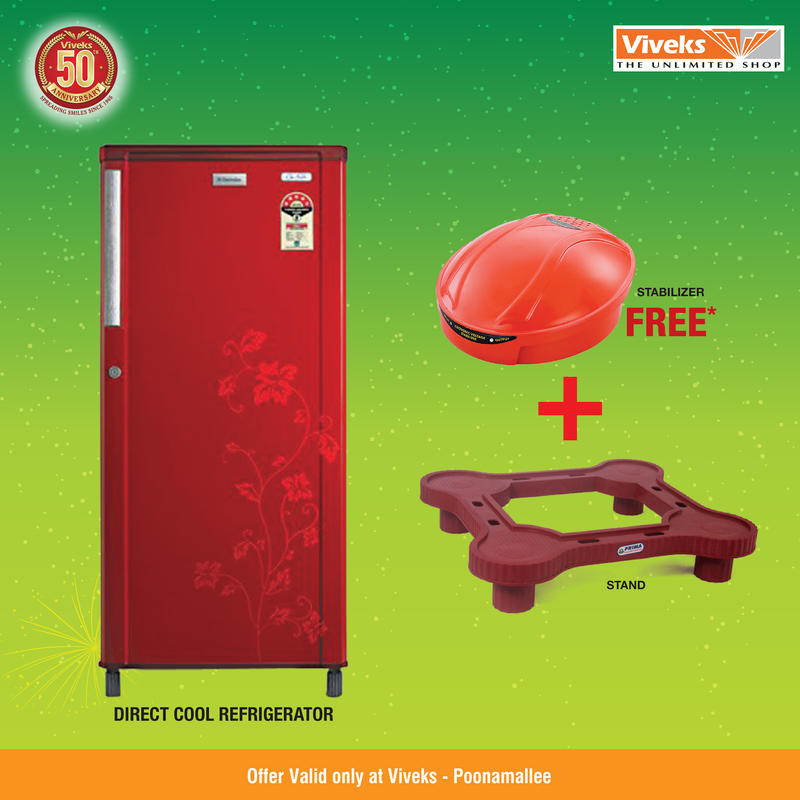 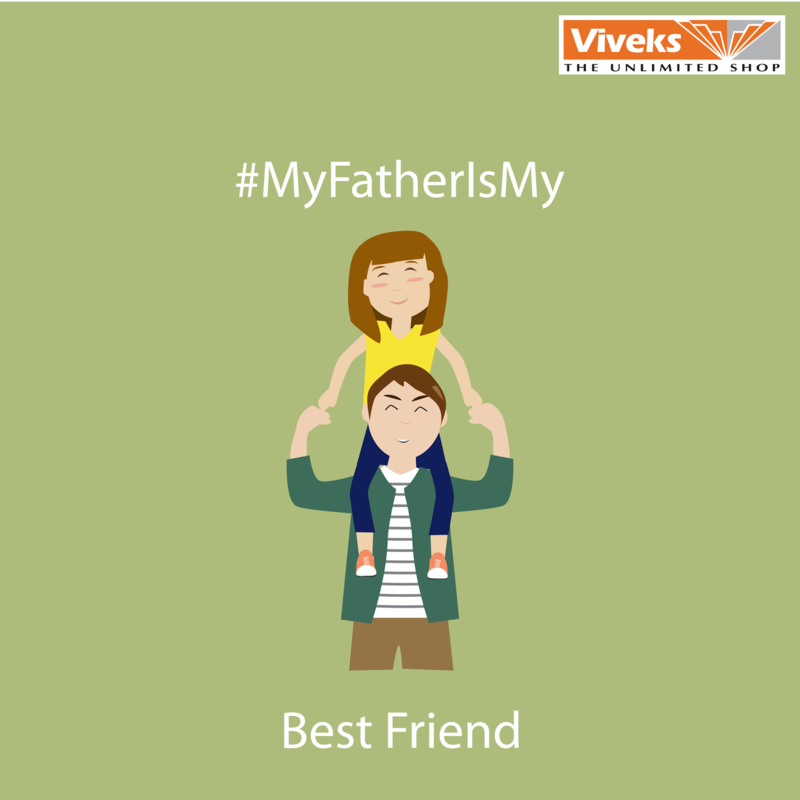 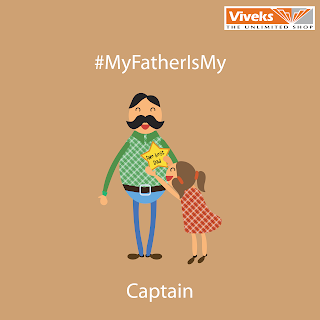 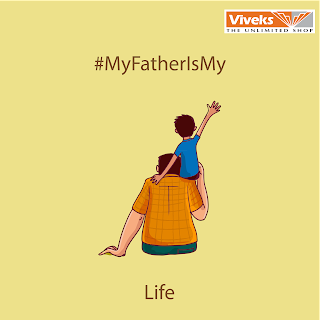 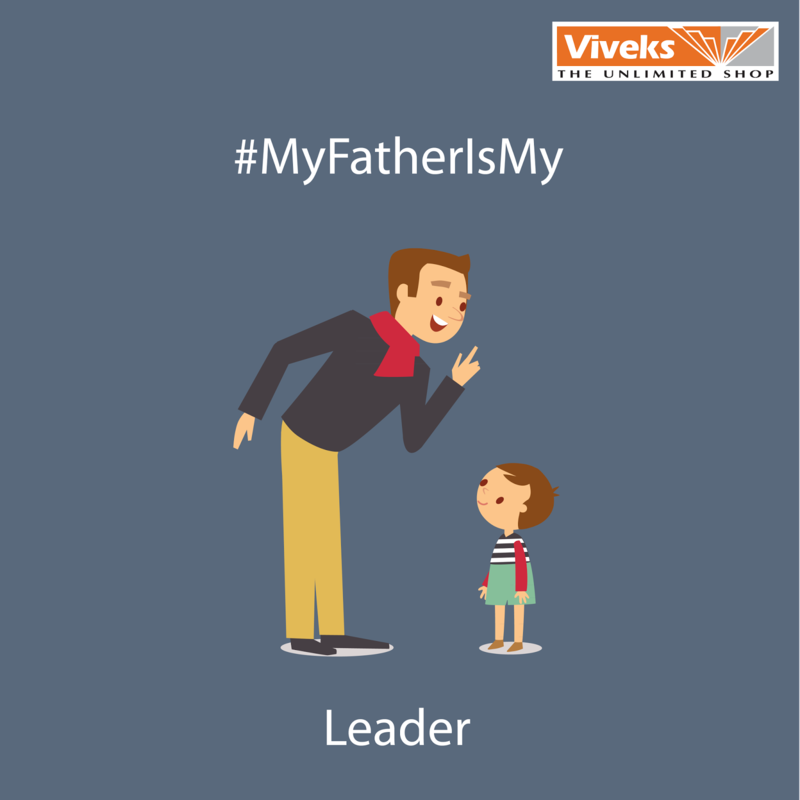 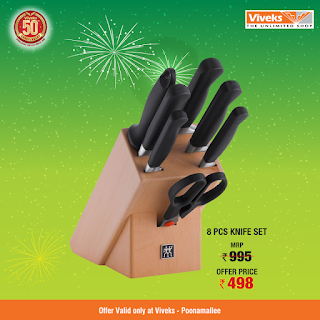 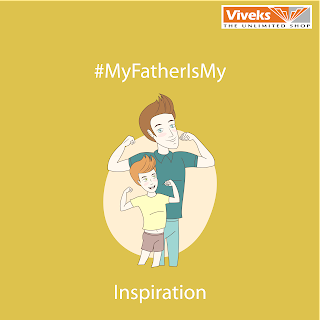 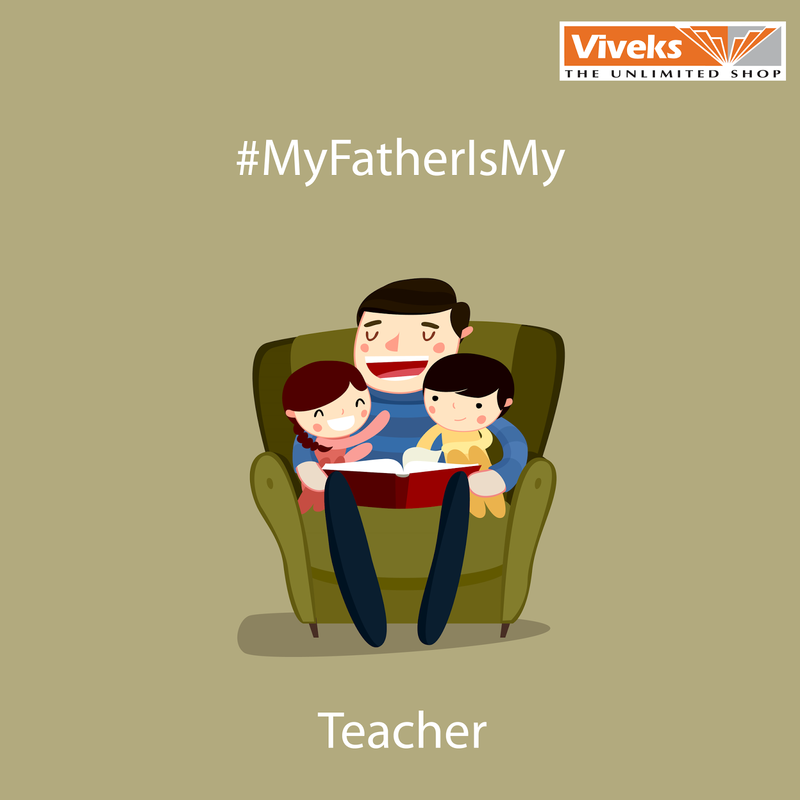 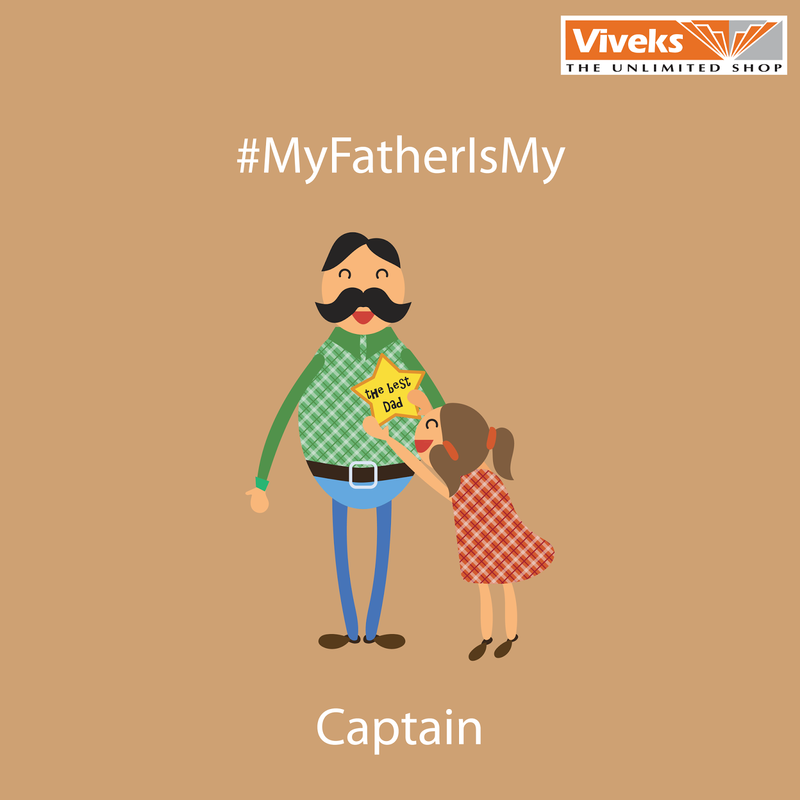 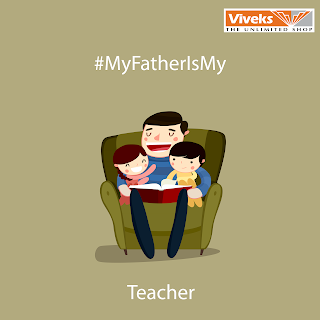 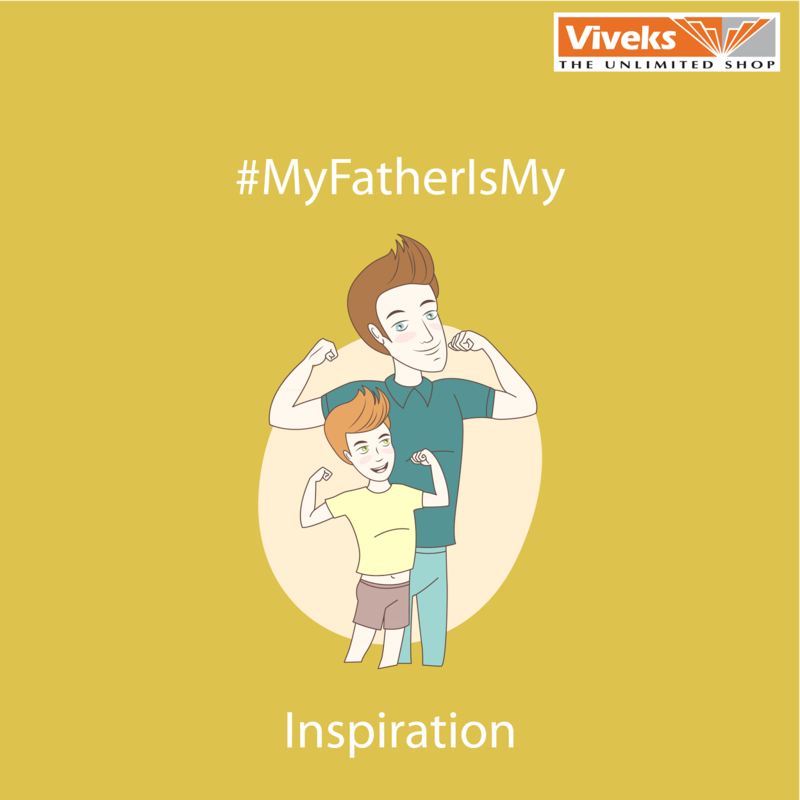 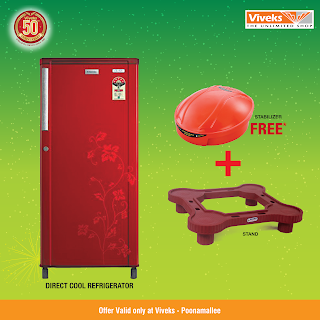 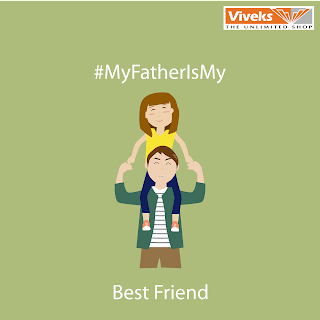 3 random lucky winners get to gift their fathers #SurpriseGift from #Viveks. Contest open till 11:59 PM, 23st June 2015. Motion Flow XR400 on the Sony BRAVIA 55W950B.